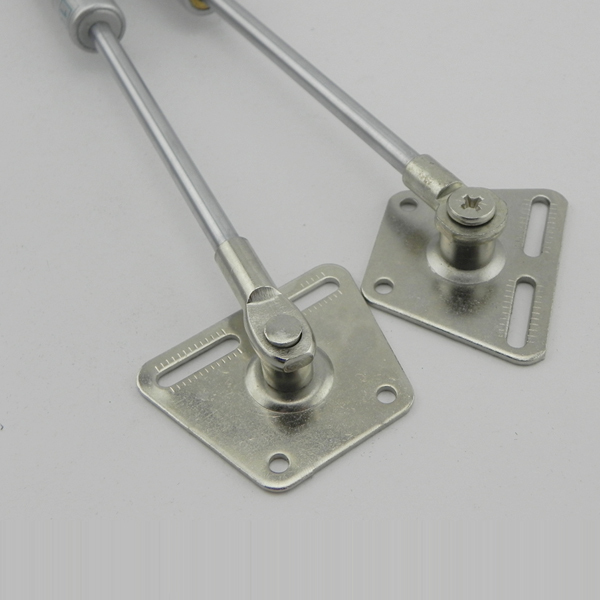 1.It's sturdy and durable for gas spring for tool box . 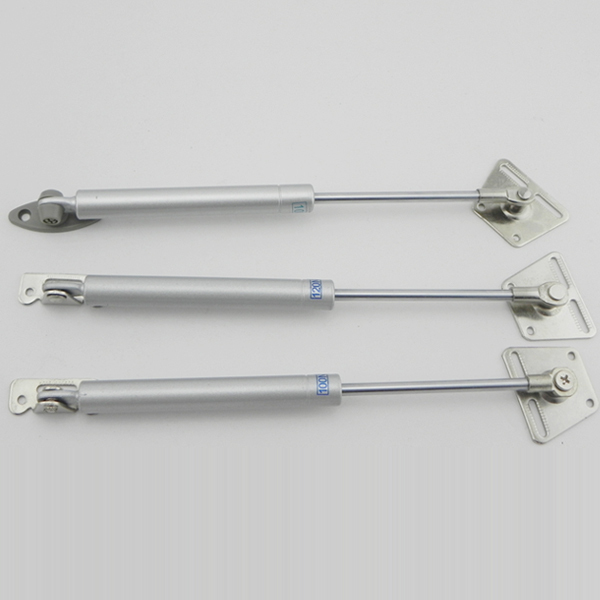 2.Once it assembled on the bottom of the gas spring for tool box , it can be moved easily. 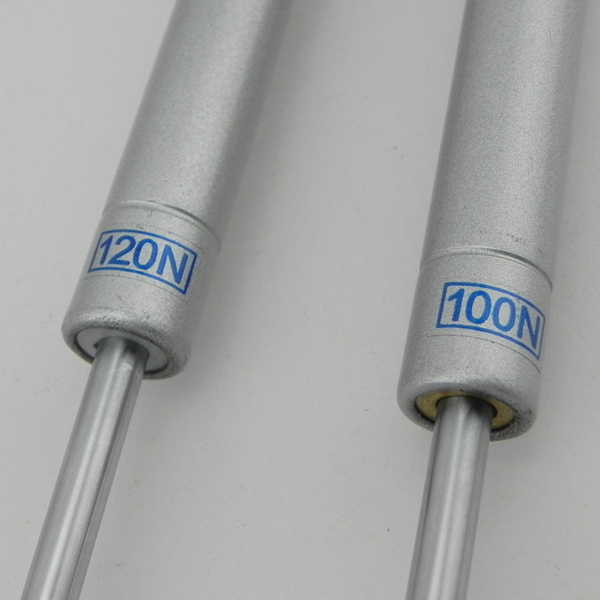 3.The gas spring for tool box will be more beautiful and useful. 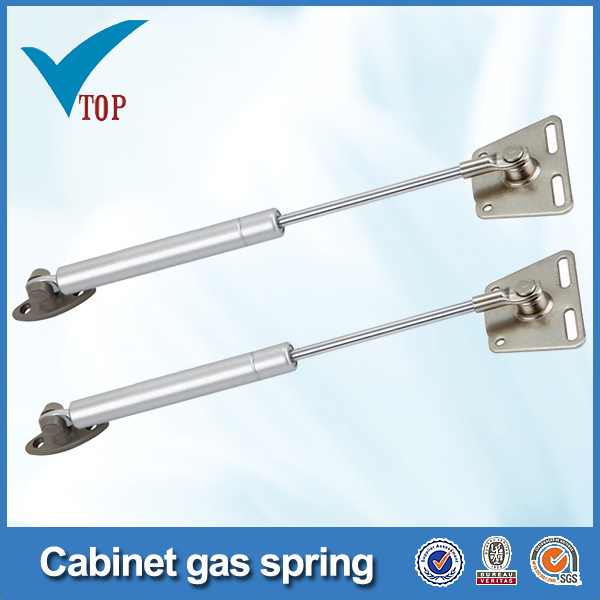 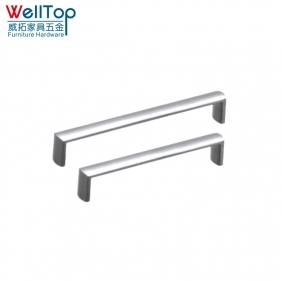 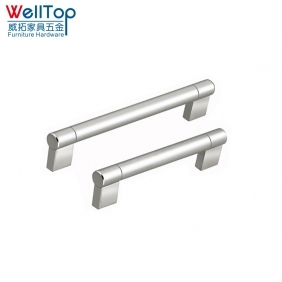 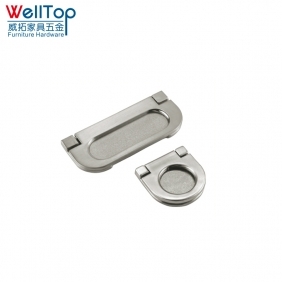 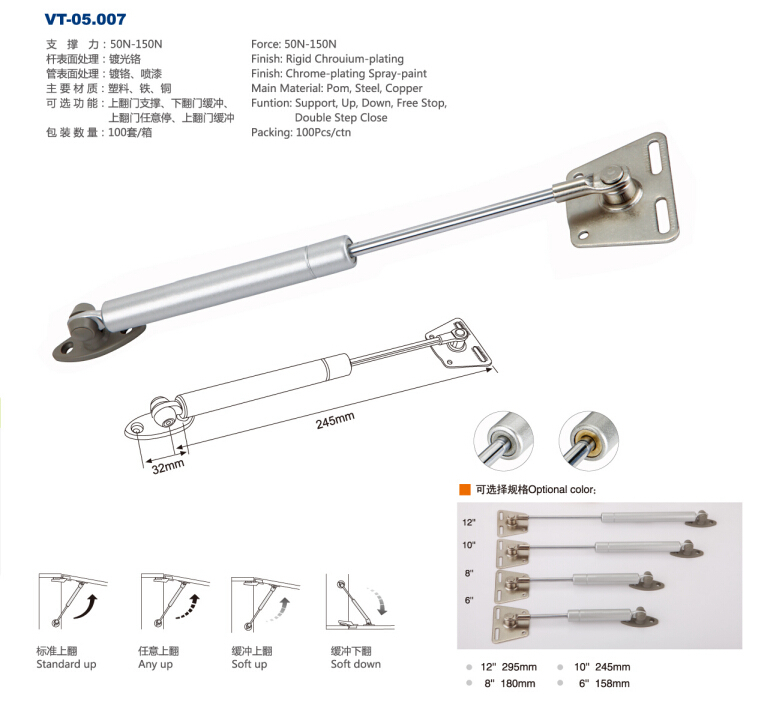 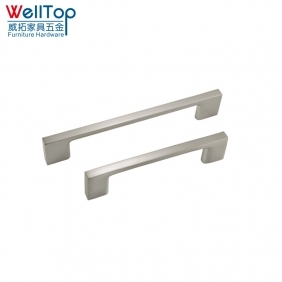 4.If the furnitures are assembled with the gas spring for tool box , they will be popularly sold and used.